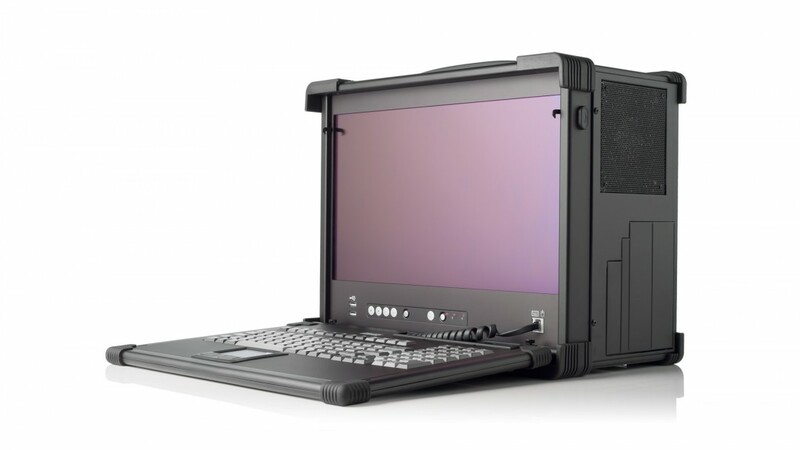 Compact, High Performance, Rugged Portable with a 17.3" display and 7 full-length expansion slots. Configurable with the latest Intel® Core™ or AMD processor. 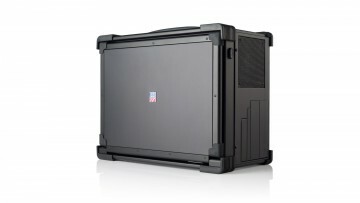 The FlexPAC is one of our most popular computers because of its extreme versatile build. 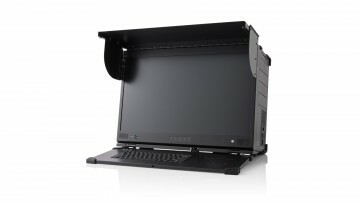 With passive backplane boards configurations to choose from and 7-full length expansion slots available, this computer can be easily customized to fit the needs of your unique application. 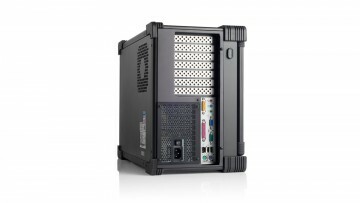 In addition to this, it supports up to 18 removable SATA HDDs. 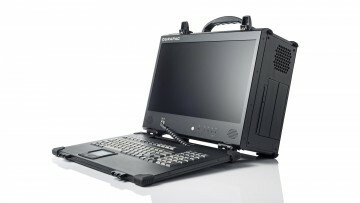 Simply put, this portable computer is a highly versatile solution. The FlexPAC is a rugged and transportable platform that is ideal for severe and harsh environments. Its heavy-duty aluminum alloy construction and rubber corners help withstand the challenges you may face on the field. A padded transit case is provided with this unit for easy transportation. 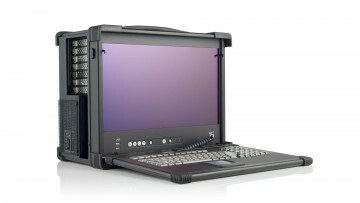 The FlexPAC is a robust lunchbox computer built using heavy duty metal to provide tough, go-anywhere unit ideally suitable for harsh/severe environments and mission critical applications. With passive backplane board configurations to choose from the available full length expansion slots of the FlexPAC can be freely configured with other uniquely designed expansions cards for most applications. Also desiged for harsh environment operations, the LCD screen of the FlexPAC is guarded with a specially treated anti-glare tempered glass for added protection. Every FlexPAC comes equipped with dual system cooling side fans and easy access to its expansion ports for immediate system upgrade or maintenance. Functional practicality combined with the simple and polished design, the FlexPAC with its extra-rugged construction to sustain bumps and impacted blows is the most cost-effective, durable and efficient portable solution for your mission critical applications.